Right now the only word that can describe how I’m feeling is ‘shock’! The reason I feel like this is that this morning I found out that I have been shortlisted for Advertising Photographer of the Year for the second year in a row. Photographers from all over the world enter the SWPP competition and so to be a finalist in the Advertising category is quite simply overwhelming. Last year I was one of only 3 photographers in the running where as this year I’m not too sure how many there will be however it will only be a small amount. Out of the thousands of images entered in the various categories over the last 11 months, only 13 images achieved a Gold Award in the Advertising Category. Those 13 images were then looked over by a panel of judges and from those, a shortlist was put together and on Saturday the 14th of January, the winner will announced at an Awards Dinner in London. I was lucky enough to have 2 images achieve a Gold in Advertising over the course of 2016 and the image above is the one that has resulted in my being shortlisted again. The judging panel is made up of some insanely talented photographers one of whom is someone I truly admire who himself won Advertising Photographer of the Year in 2014. Knowing that he has been a part of a panel that has shortlisted one of my shots is quite overwhelming. 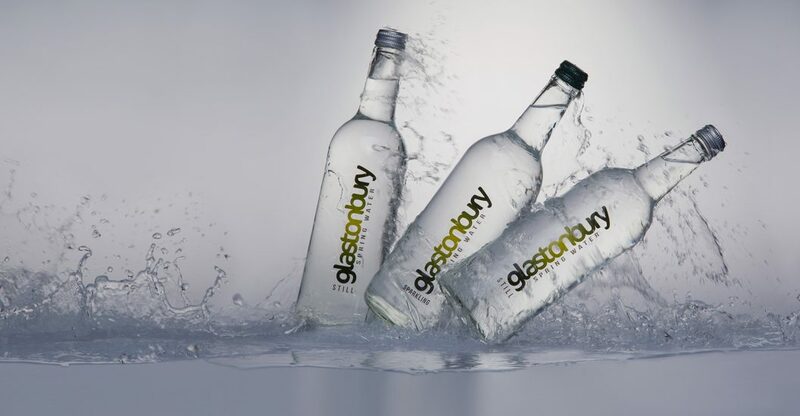 The shot itself is an image captured for Glastonbury Spring Water as a part of their 2016 rebrand. Their brief was that they wanted the images to be featured on the side of their vans to catch the attention of people as they are driving around. 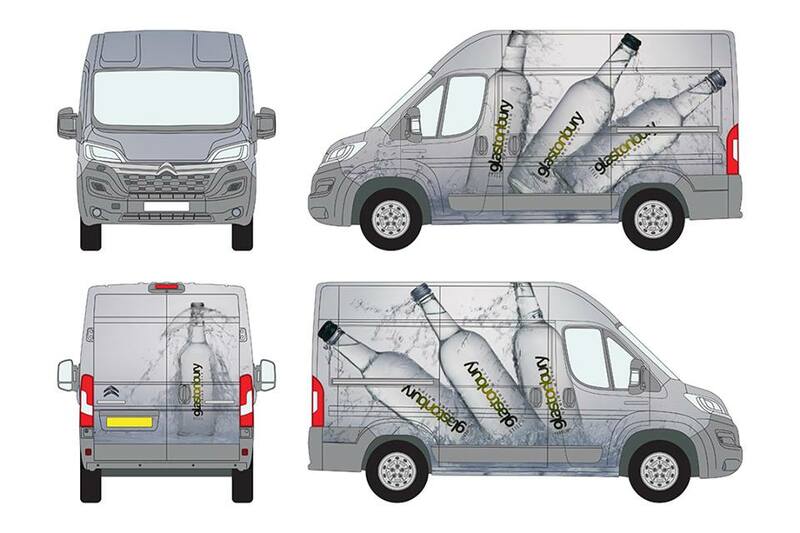 I did a shot for each side of the van so the bottles look like they’re falling in the correct way as the vans move and then a separate image for the back doors. The Gold Image was for the passenger side as the logo would be the right way up as the bottles fall. 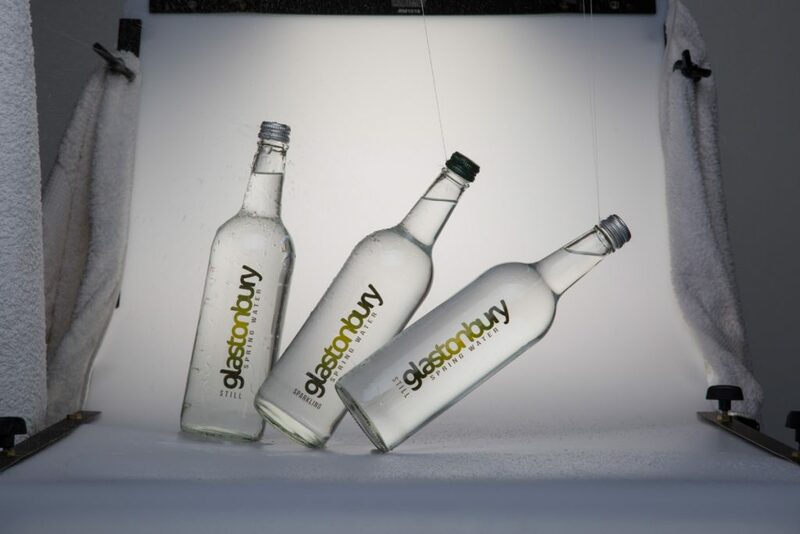 I knew I wanted the bottles to be positioned in their falling position rather than shooting them straight up and using photoshop to tilt them however it would have been far too complicated to capture them falling. What I decided to was put a pole across the top of my product table and each bottle was held by a small piece of thread to hold it in place with the thread being removed afterwards. I then photographed a large number of splashes before going through all of them and choosing the ones that worked best together. I was really pleased with the end result and it this has certainly contributed to 2016 being an outstanding year for the studio and I can only hope 2017 goes the same way. Being shortlisted certainly starts it on a high! To learn more about what Made Portraits can do for you on your Advertising, please visit the Commercial page.